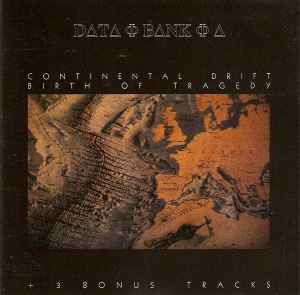 Tracks 1 to 5 were taken from the album "Continental Drift". Tracks 6 to 12 were taken from the album "Birth Of Tragedy". Tracks 13 to 15 were previously unreleased. The credits for Kristina (Moose) McInerney and Scott Richards are wrong listed on booklet for tracks 1 to 5. All songs © 1986-1991 by Andy Szava-Kovatz.